Elnett Normal Strength delivers natural, everyday hold for styles that look natural. 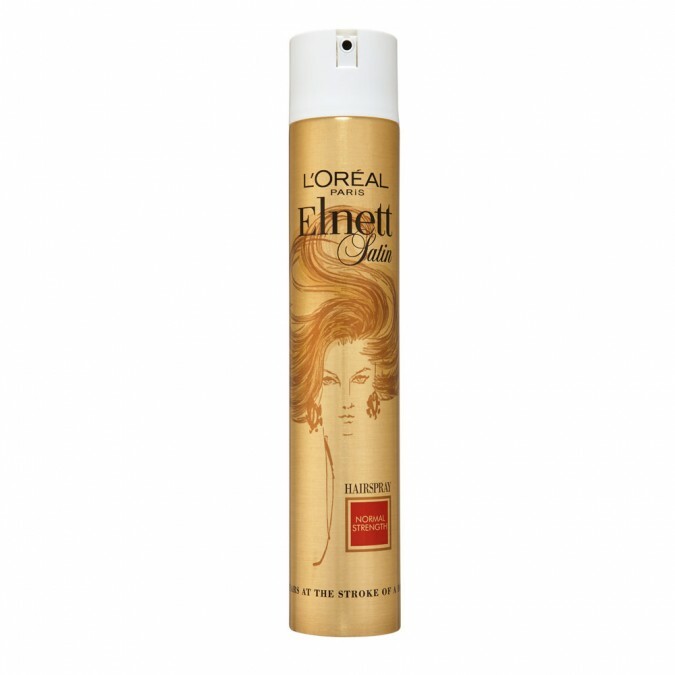 Elnett hairspray holds for hours and brushes out in seconds. Its unique Micro-diffusion technology delivers the finest mist of product that holds without adding weight. Shake can and spray product 30cm from hair. Do not pierce or burn, even when empty. Intentional misuse by deliberately concentrating and inhaling contents may be harmful or fatal. Do not spray near a naked flame or any hot surface. Use in well ventilated places, avoid prolonged spraying.